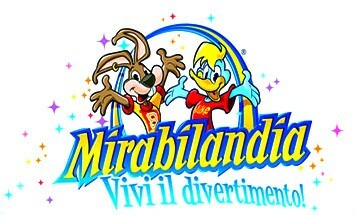 Mirabilandia from 35.00 euro per day!! The offer is valid all summer long and includes overnight stay and entrance ticket to the park VALID THREE DAYS (three days have to be consecutive). Or you can enjoy any of our offers and buy Mirabilandia tickets directly at Aurora Residence at special discounted price. The tickets are VALID THREE CONSECUTIVE DAYS. And KIDS HAVE FREE ENTRANCE all summer long!!! 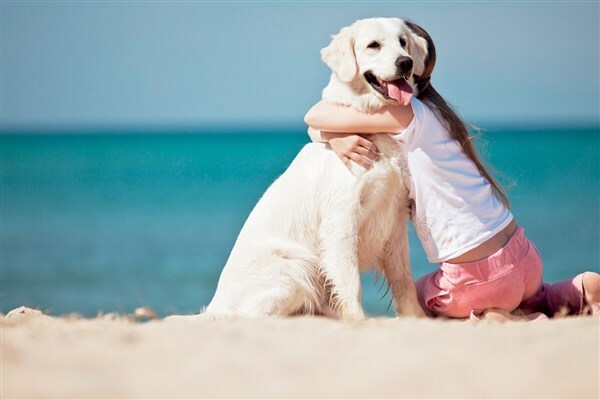 Aperta a 200mt dal residence una nuova grande spiaggia libera dedicata ai cani!! Aurora Residence is situated right on the beach of Lido Adriano in Ravenna between Venice, Florence and Rimini. Well connected by public transport to the main Italian cities such as Rome, Bologna and Milan. The beach and the town center are just a 2 minute walk from the Residence, by car you can easily reach the Apennines of Forli and Faenza. For those who love bike riding or outdoor activities there are many urban roads and pine forests path. Close to the Residence you can also rent windsurfing and SUP equipment. Mirabilandia is about 15 km away. Aurora Residence offers free Wi-Fi and free parking. Every 4 apartments booked with a minimum stay of 4 nights you will get the fifth apartment for free! !